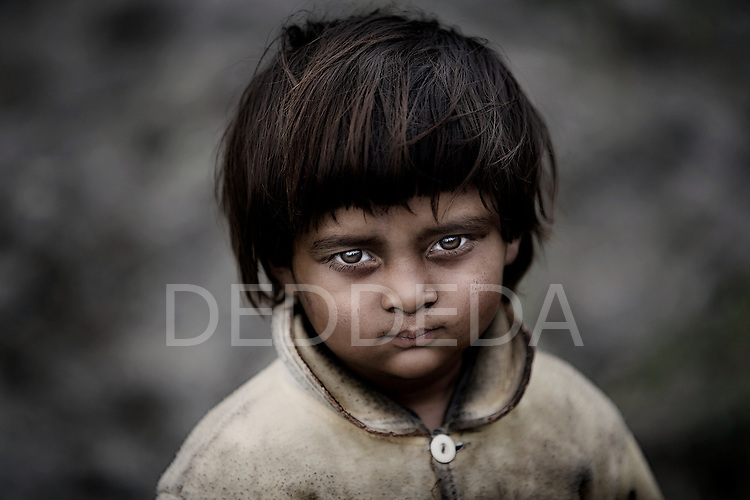 Deddeda is an award-winning professional freelance photographer based in Tofino, BC, British Columbia, Canada, located on the west coast of Vancouver Island. She is a travel photographer, editorial photographer, documentary photographer, and photojournalist. Her photos have been published in magazines, books and newspapers worldwide including National Geographic Adventure, TIME, New York Times, Scientific American, Canadian Geographic, Lonely Planet, Canadian Business, Macleans, Canadian Living, Globe and Mail, Photo Life, Chicago Tribune, National Post, San Francisco Chronicle, Seattle Times, and the Holland Herald.